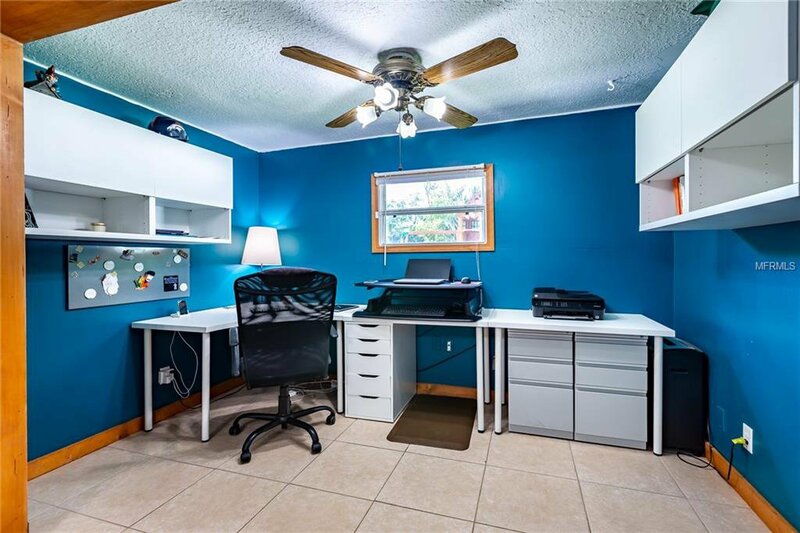 Check this one out! 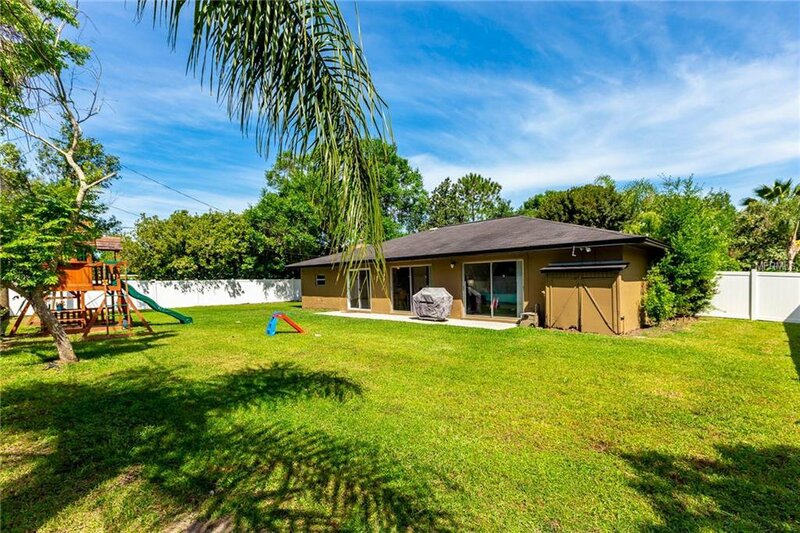 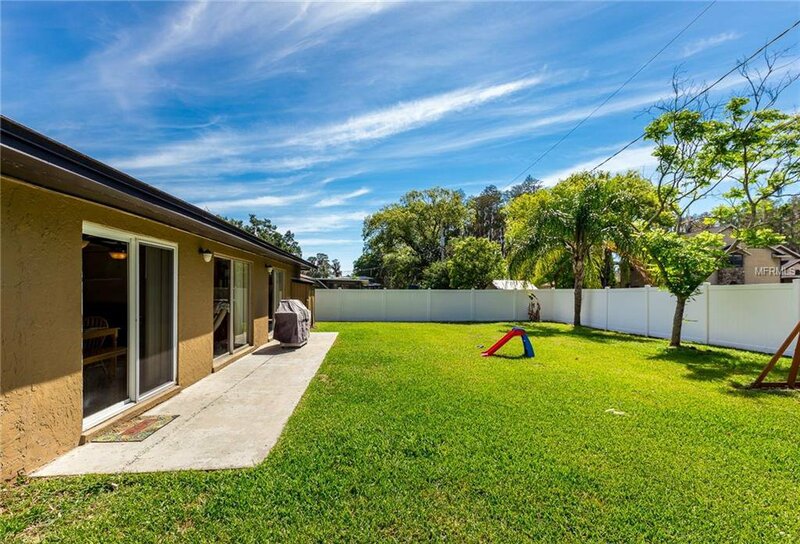 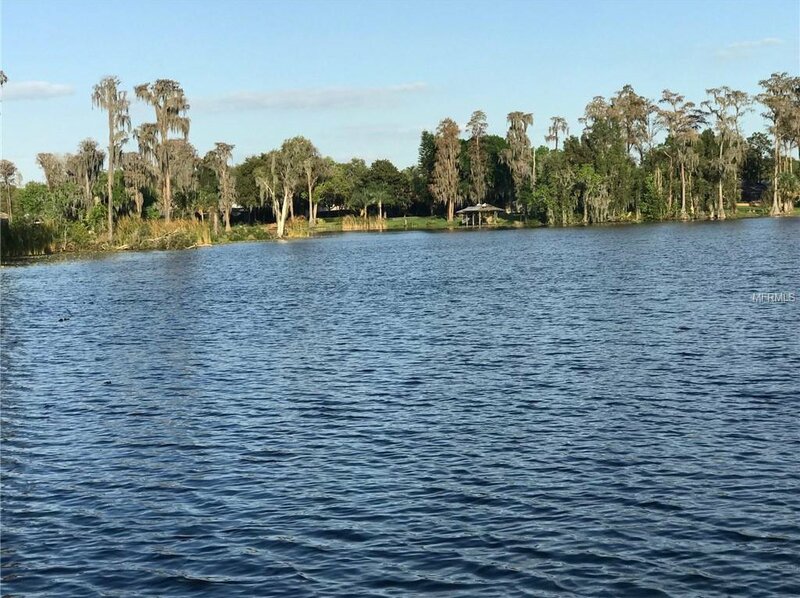 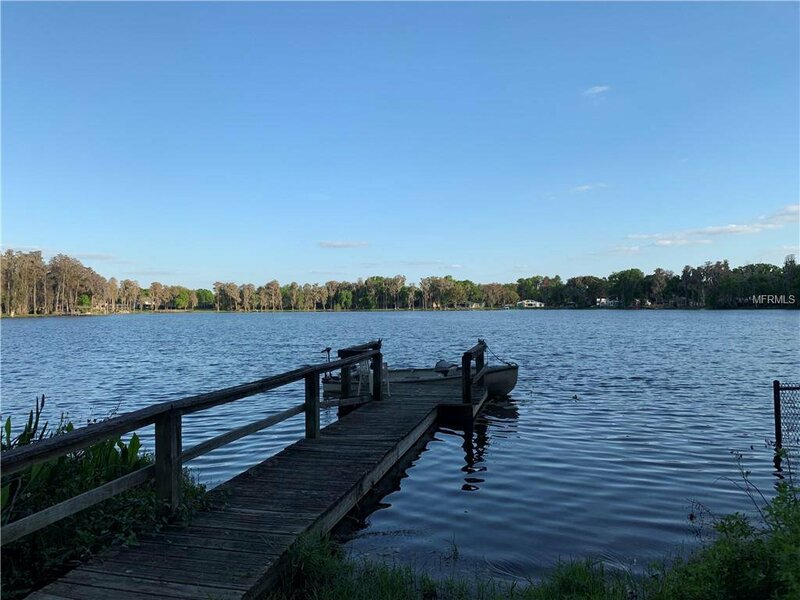 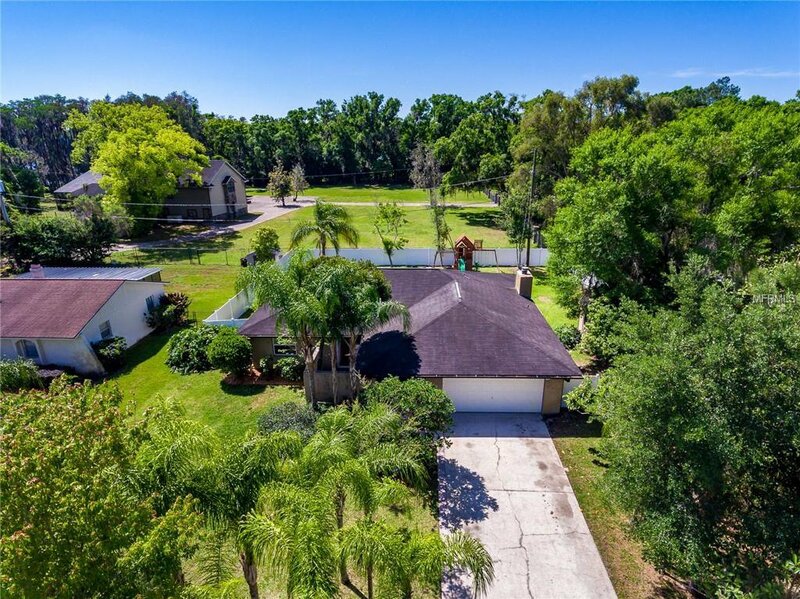 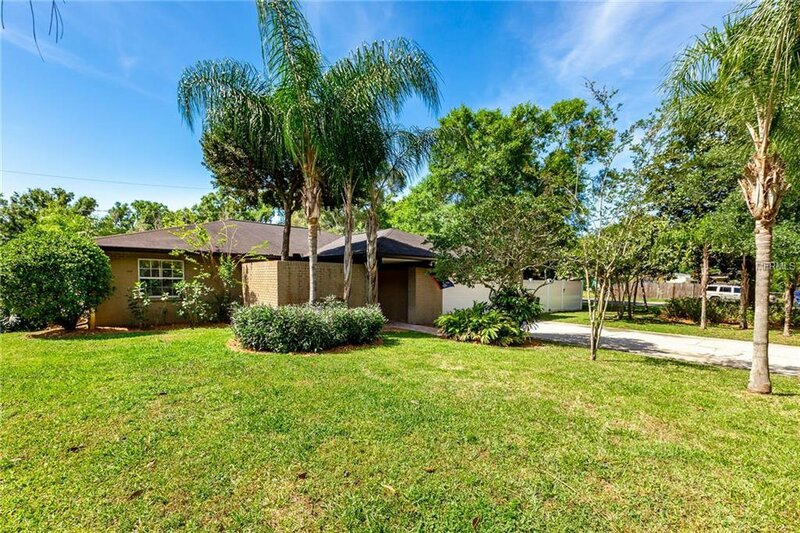 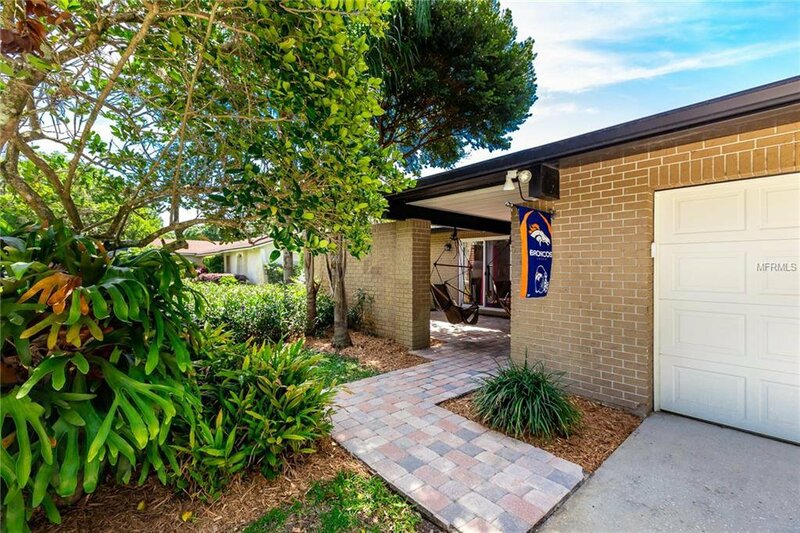 Tucked away in an idyllic Lutz Location in Steinbrenner HS district! 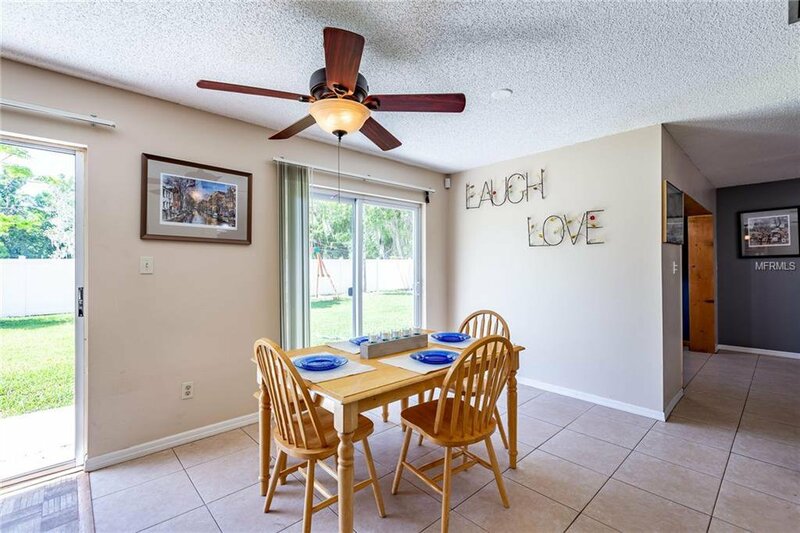 FABULOUS OPPORTUNITY to own this charming 3 bed, 2 bath, 2 car garage home with NO HOA, NO CDD and neighborhood access to Strawberry Lake! 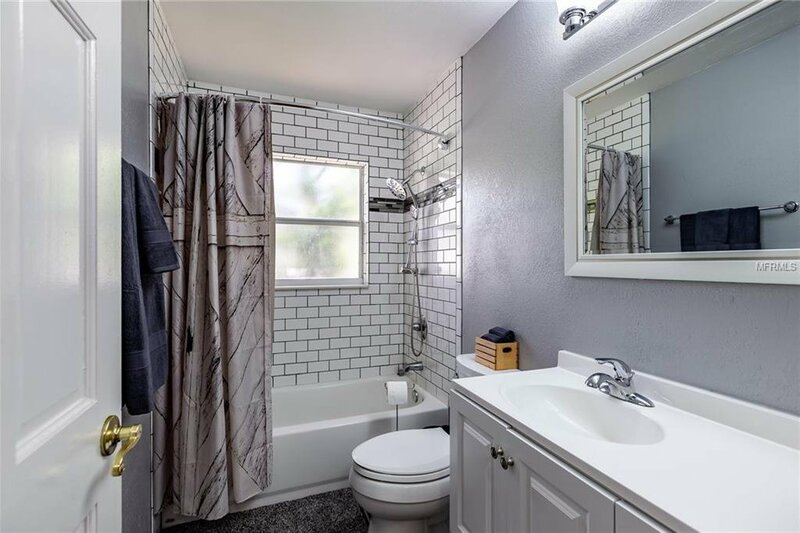 KITCHEN and BOTH BATHS have been updated! 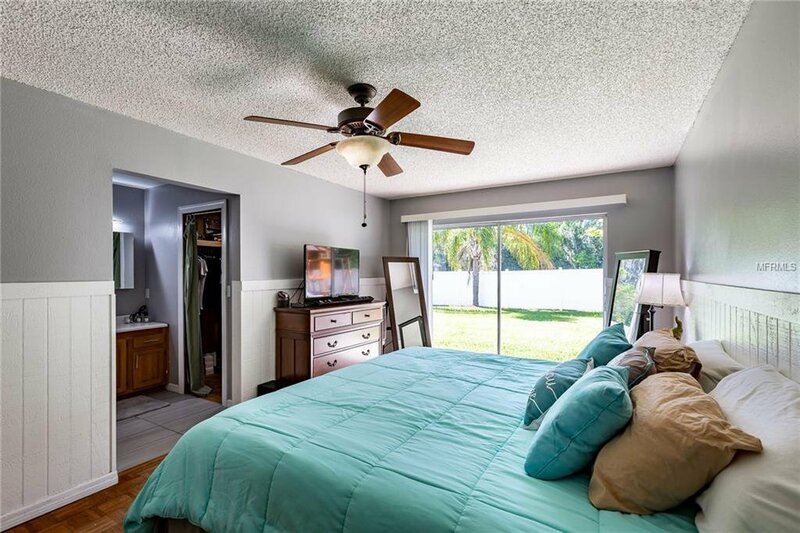 NEW A/C 2016 with 15 yr. transferrable warranty! 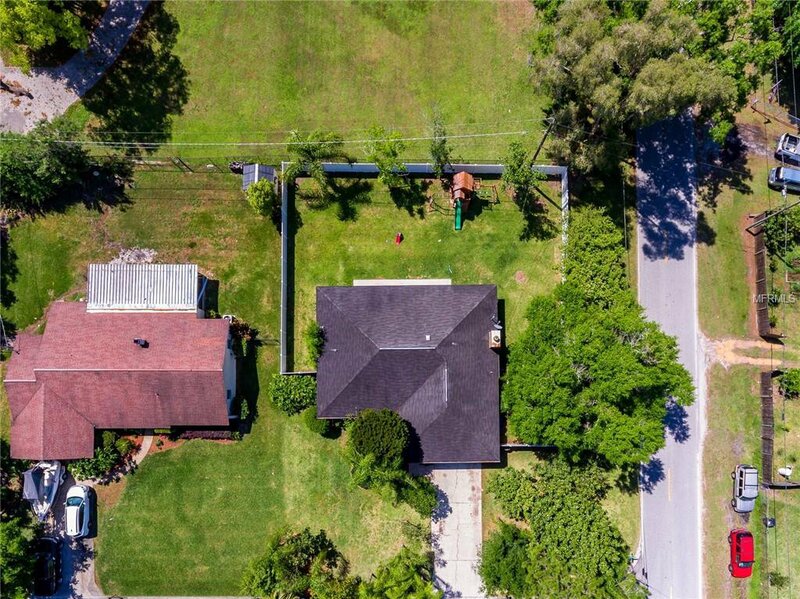 Large fenced yard with unlimited possibilities! 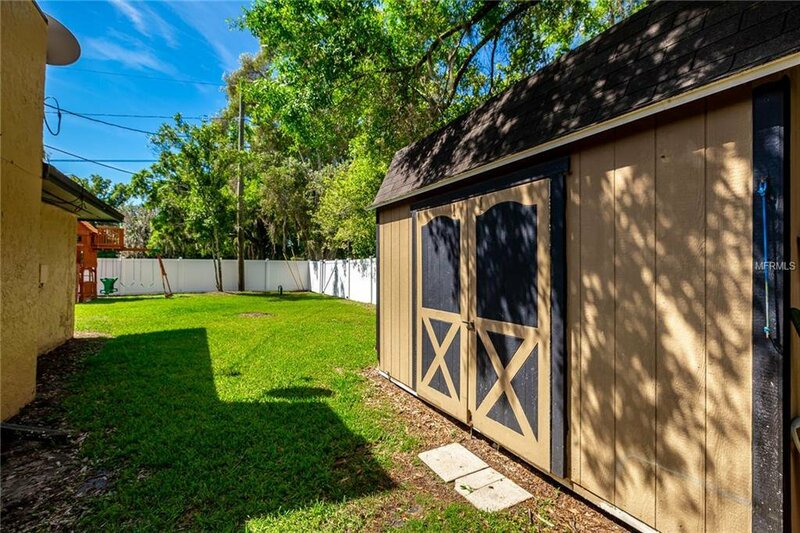 New Fence Installed 2017! 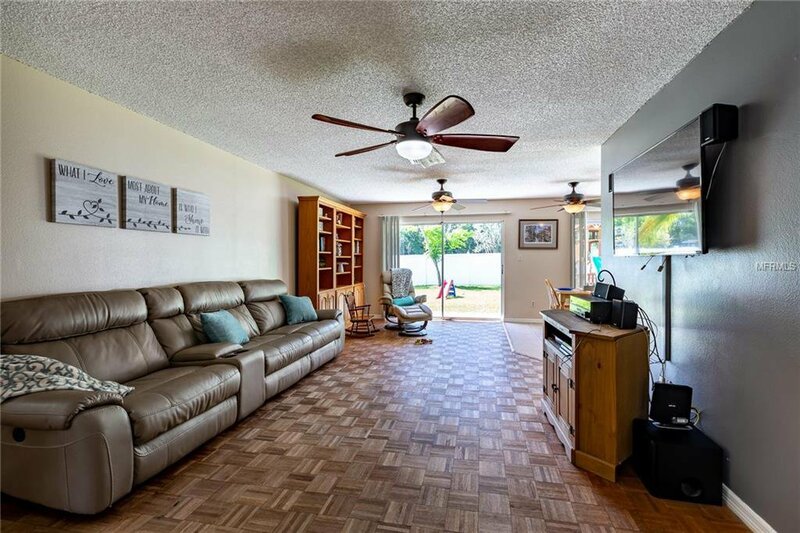 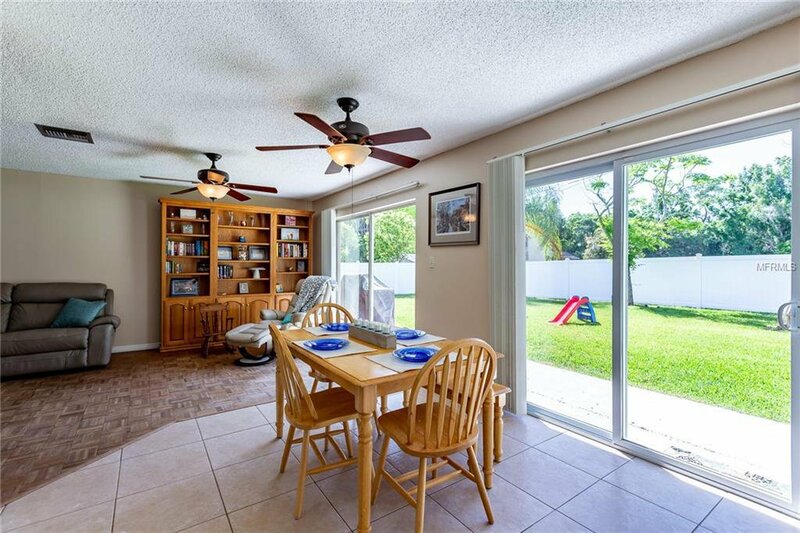 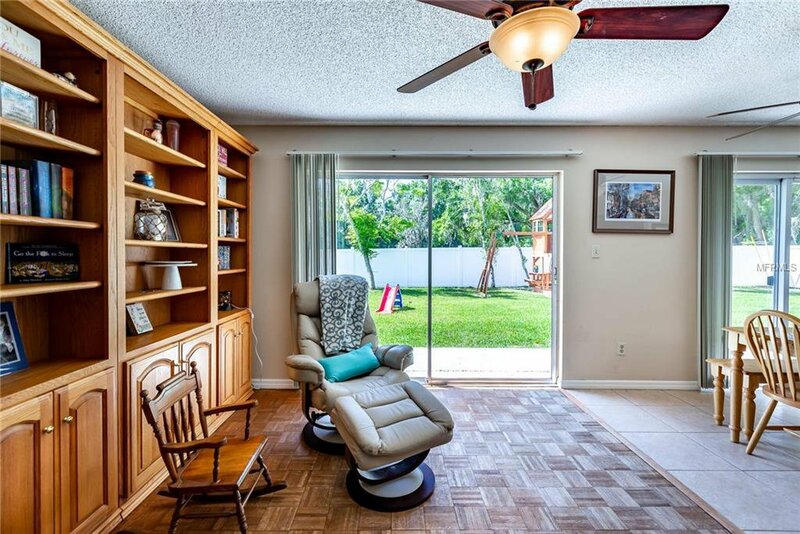 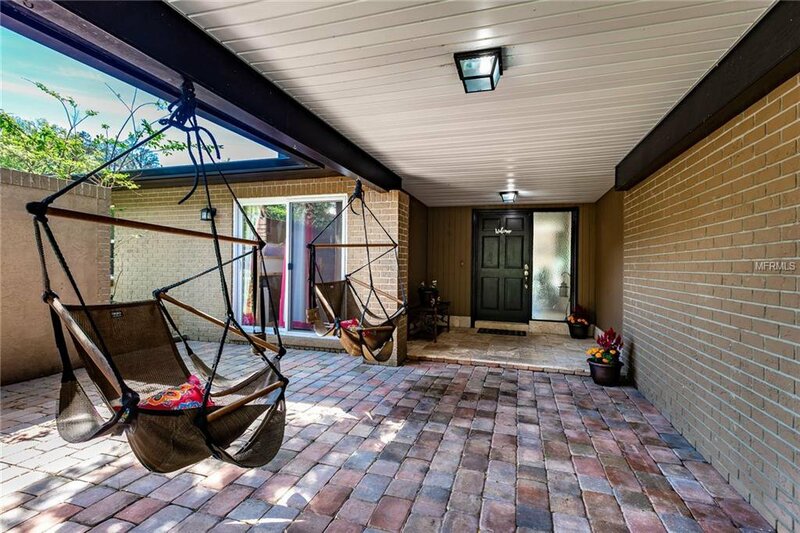 Home features a covered walkway with pavers and charming courtyard with lush mature landscaping. 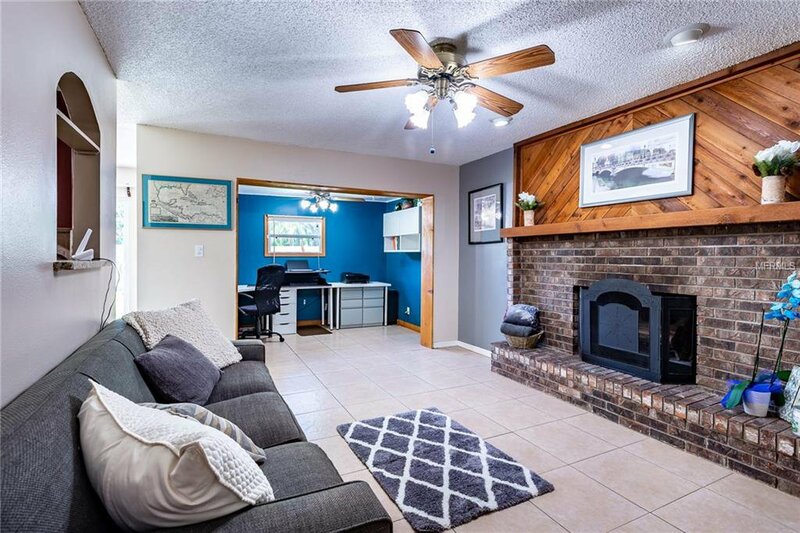 Large family room with wood burning fireplace, pass through to kitchen and sliders out to back yard. 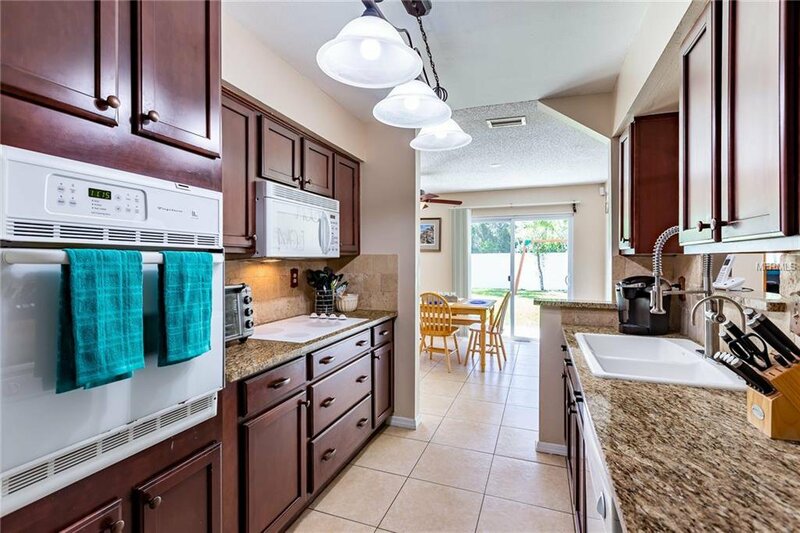 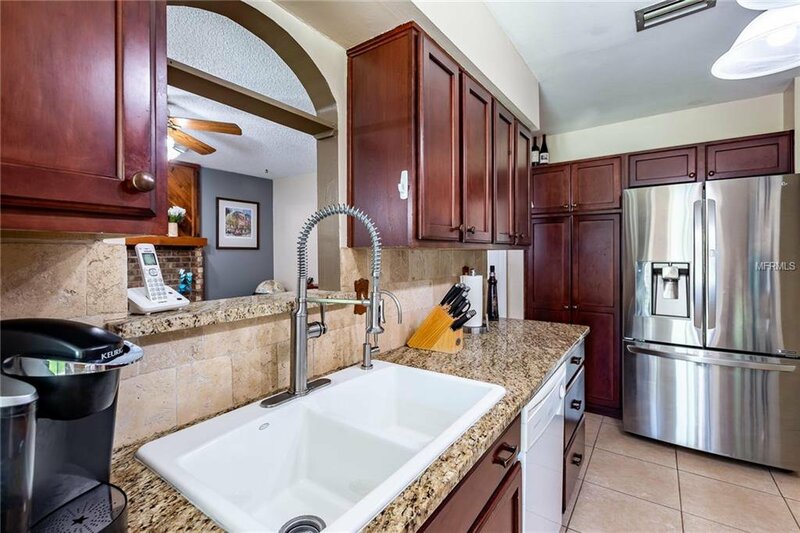 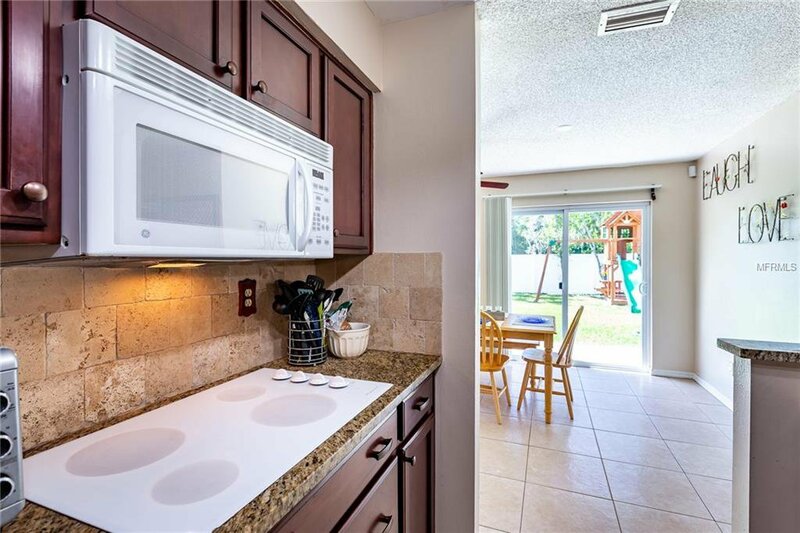 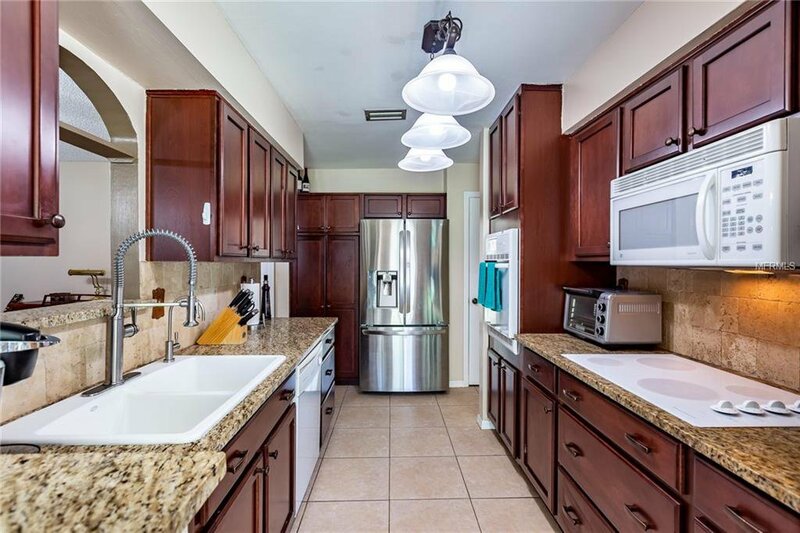 Updated kitchen with granite counters, wood cabinetry, stainless steel refrigerator, and eat-in area! 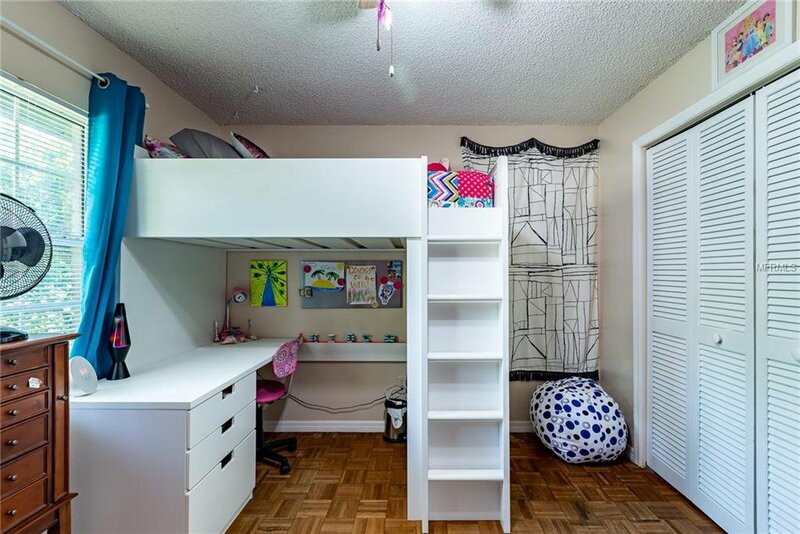 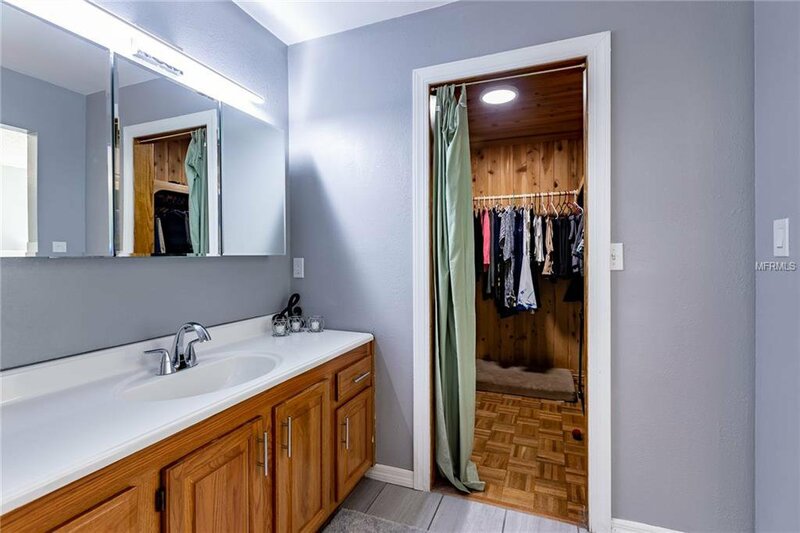 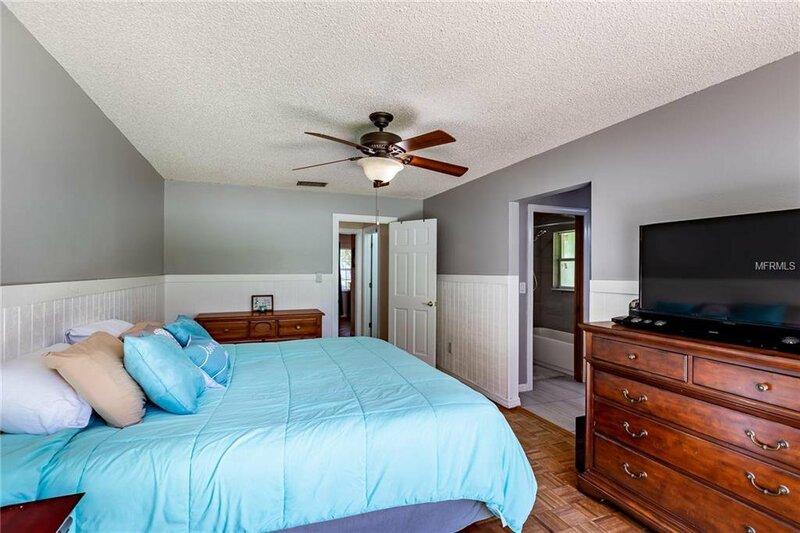 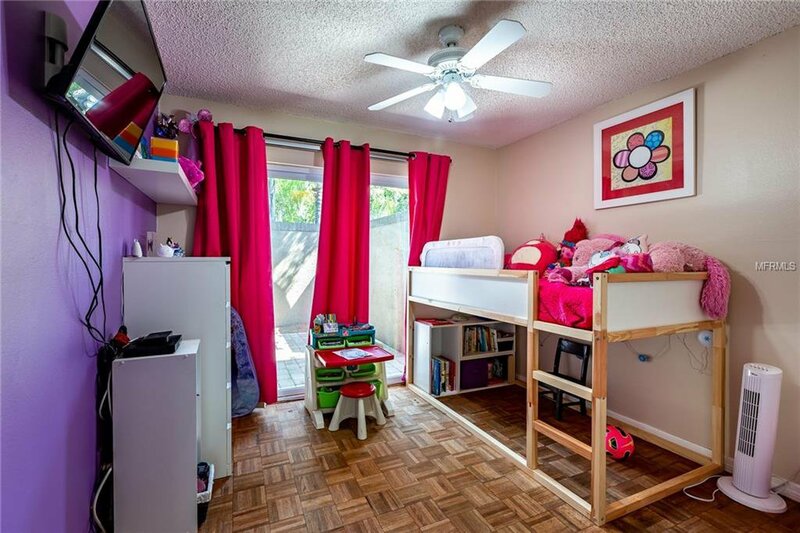 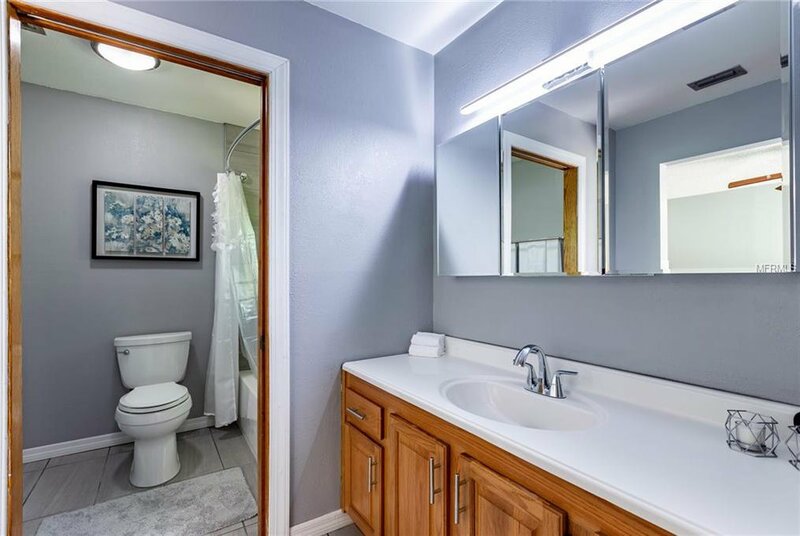 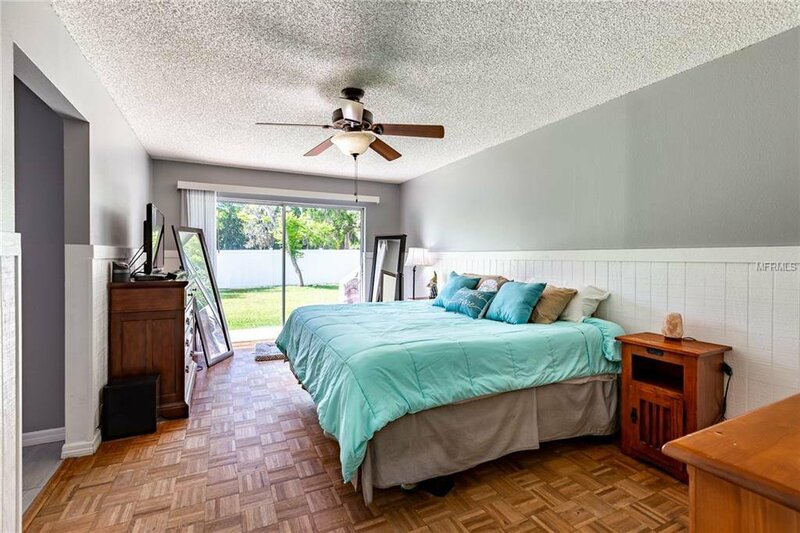 Freshly painted Master bedroom features wainscoting, parquet wood floors, and an on trend NEWLY UPDATED en-suite bath and large walk in closet. 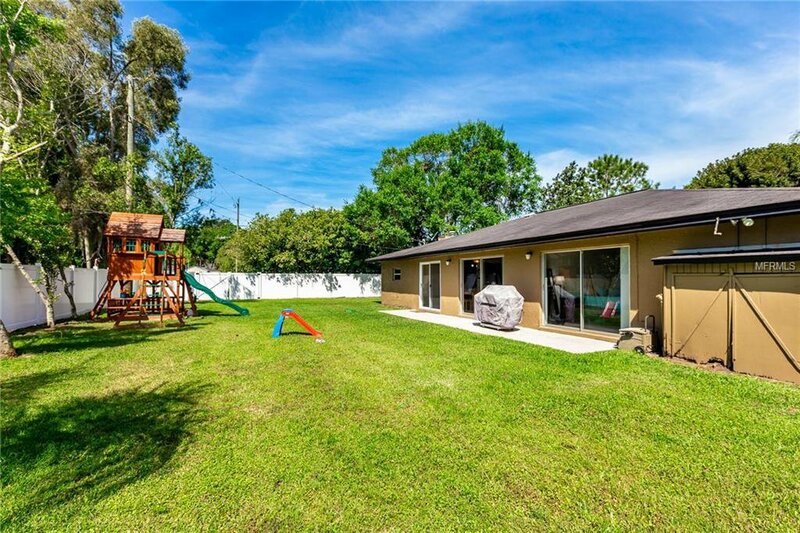 Out back you will find an AMAZINGLY LARGE private, fenced yard for play and tranquil relaxation. 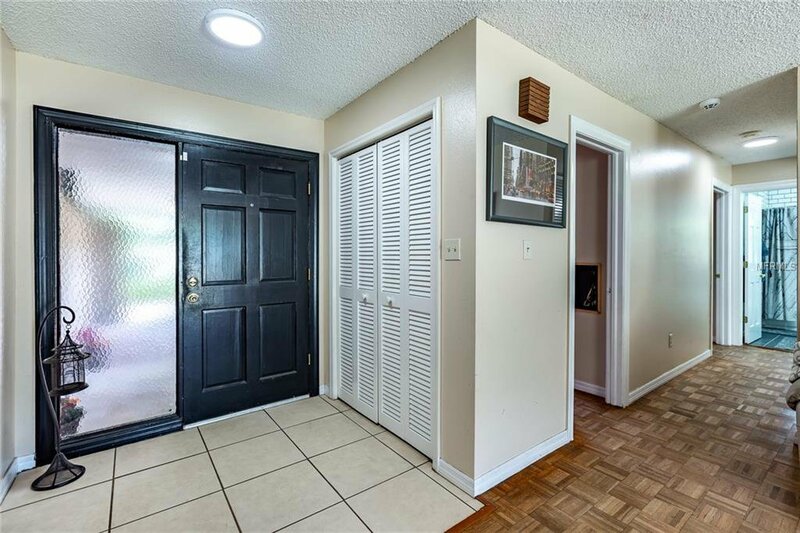 Extra large gate allows room to store an RV or boat! 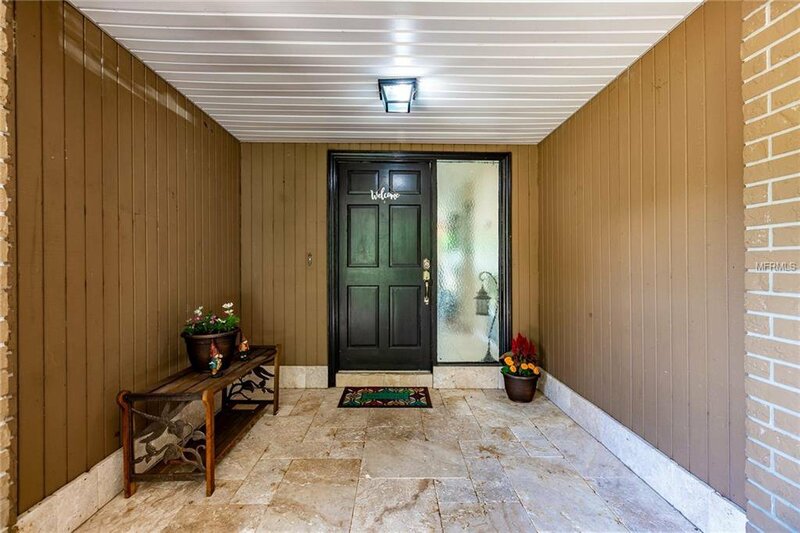 Other upgrades & extras include Water Filtration System & Water Softener 2016 and storage shed with electricity. 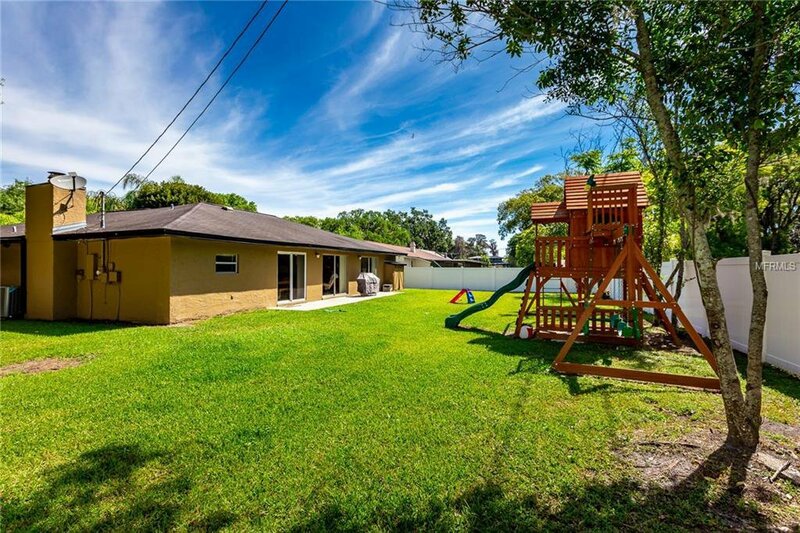 Zoned for Lutz Elementary which is currently K-7 & will be K-8 in 2020! 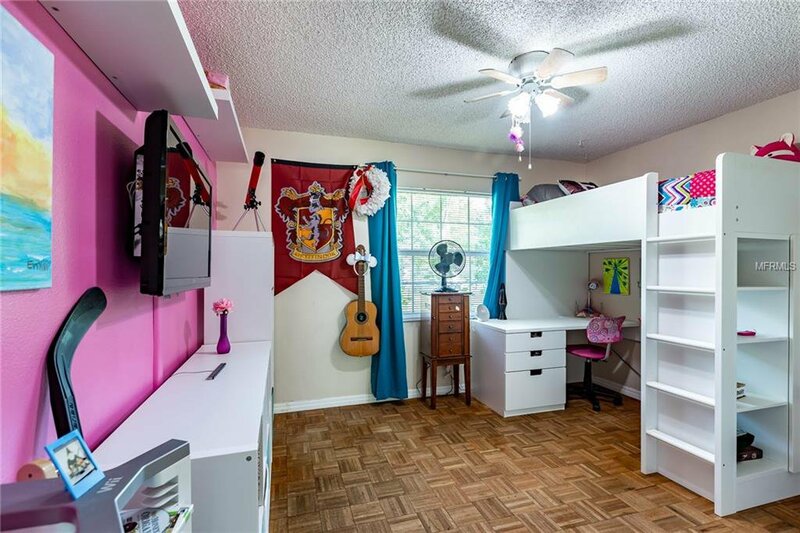 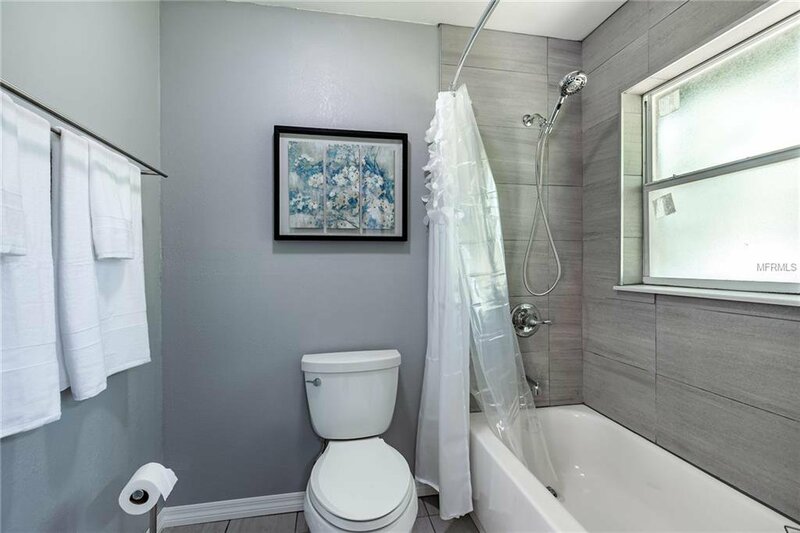 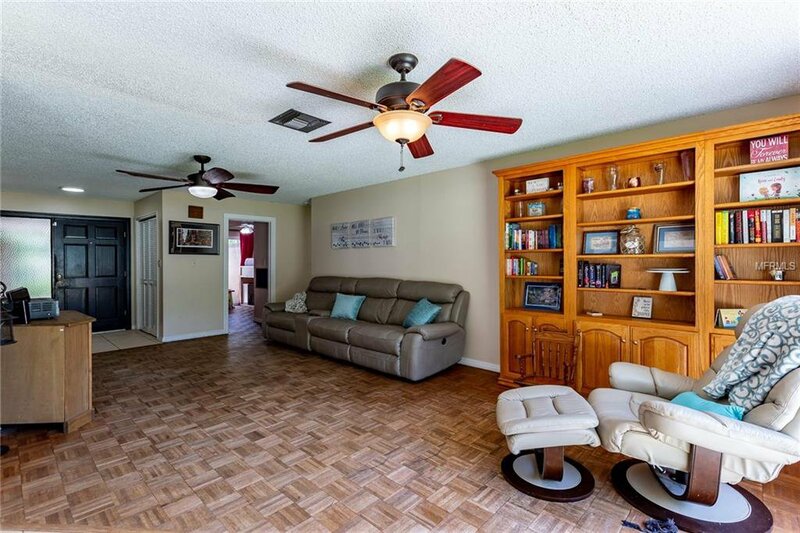 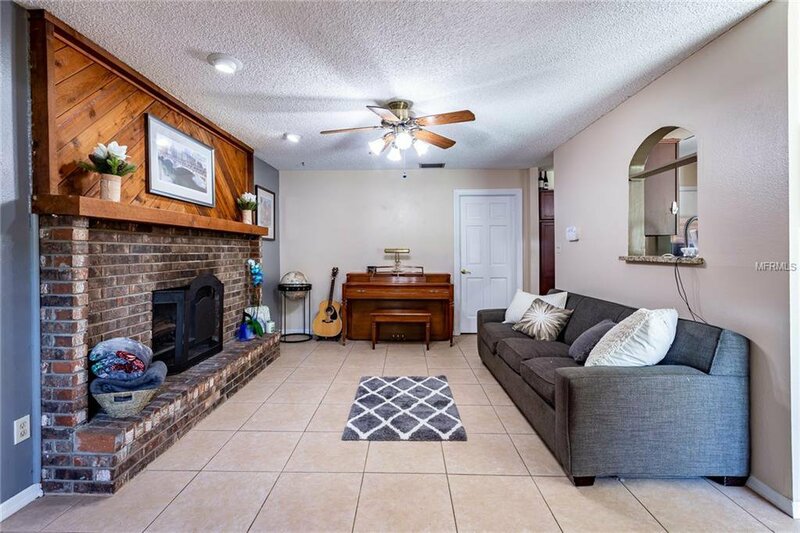 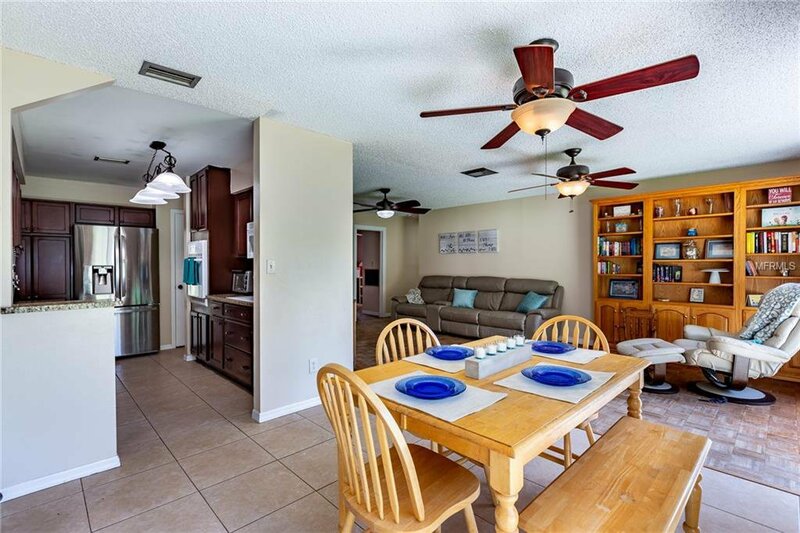 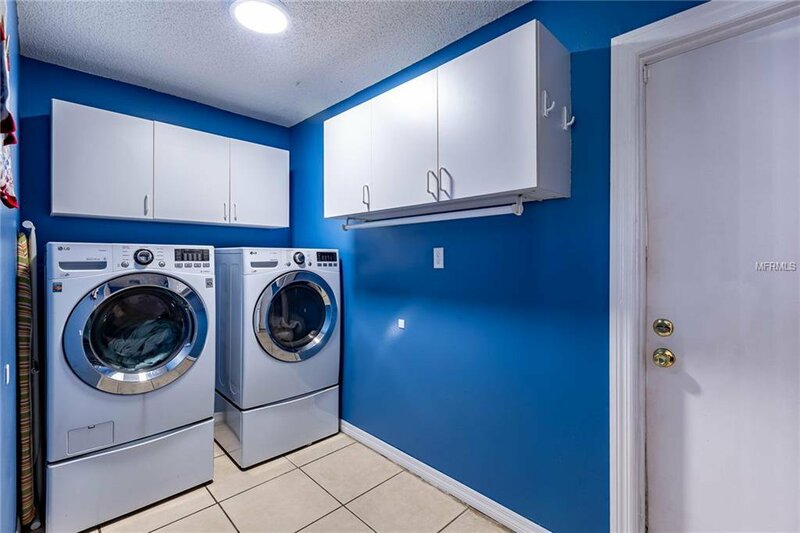 Convenient location just minutes from shopping, interstates, airport, downtown Tampa, and more!